Are you aware that nearly $1Billion in breakthrough medical and life science research occurs at the University of Wisconsin, Madison every year? 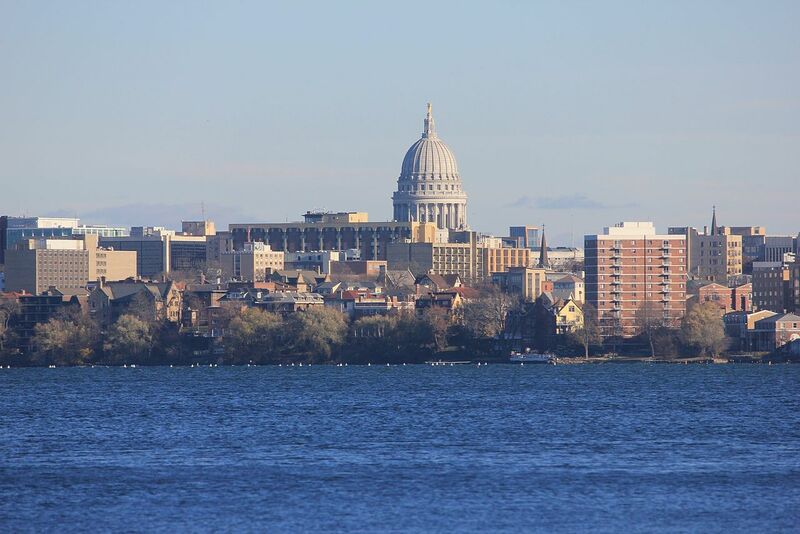 The University of Wisconsin, Madison is one of the best-funded research institutions in the nation spending over $1 billion on research and development annually. Researchers on campus are considered some of the highest regarded scientists in the nation and come to our event every year to learn about the latest in lab products and services. This is a top 10 Market in terms of funding and a top market for life science lab equipment sales. Does your company provide products for laboratory research? 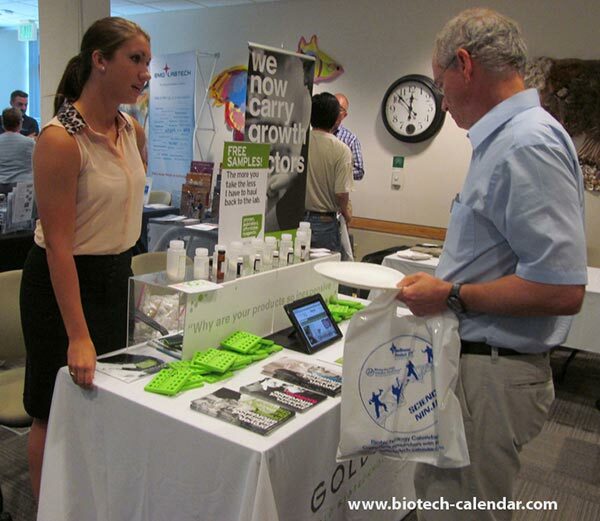 Last year, the BioResearch Product Faire™ Event at the University of Wisconsin attracted 258 attendees. 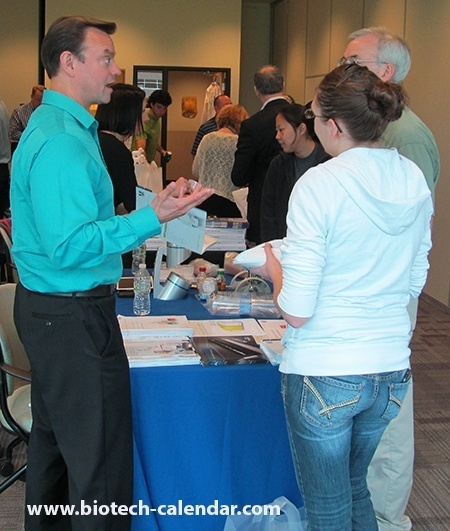 Of these attendees, 63 were purchasing agents, professors and post docs, and 35 were lab managers. These attendees came from 47 different research buildings and 60 on-campus departments.